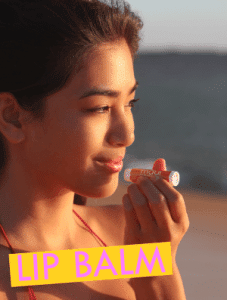 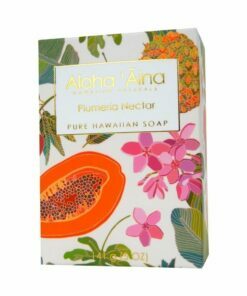 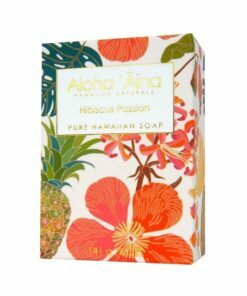 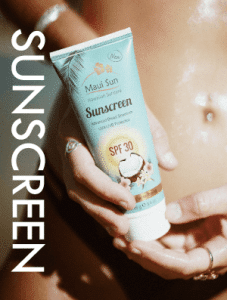 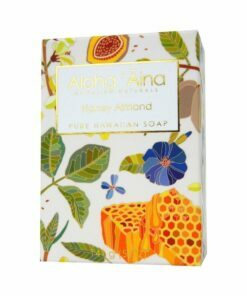 Treat your skin with ALOHA! 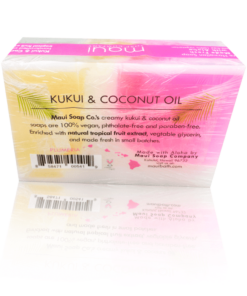 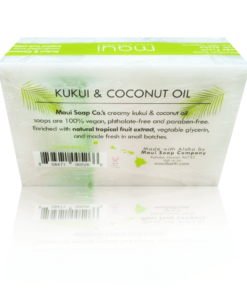 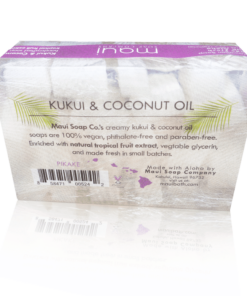 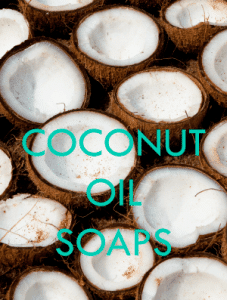 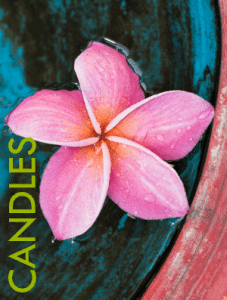 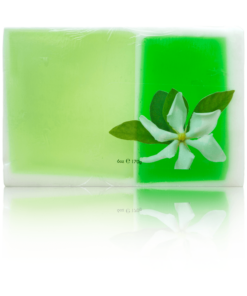 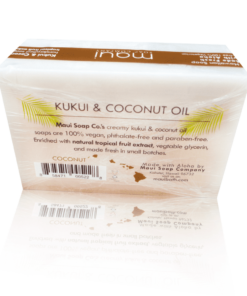 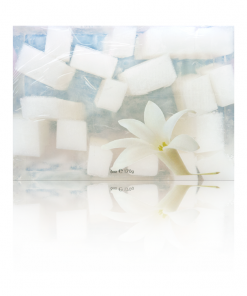 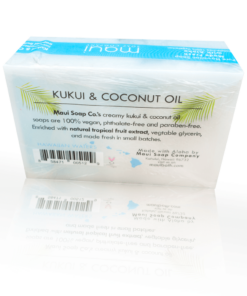 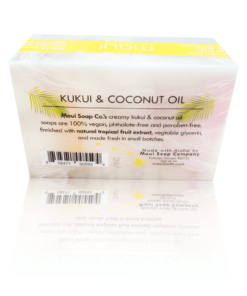 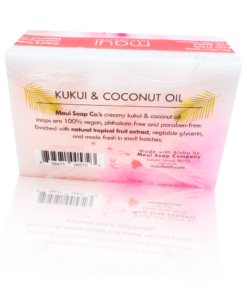 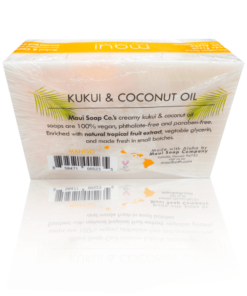 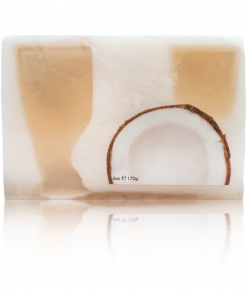 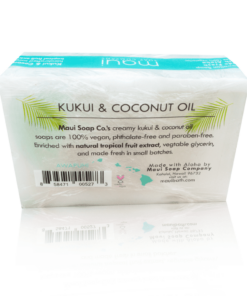 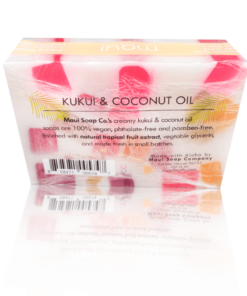 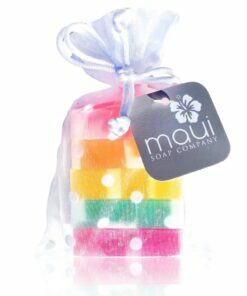 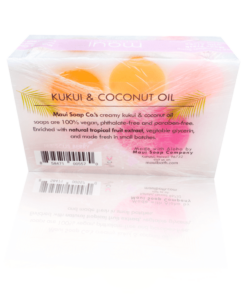 Paraben-free, 100% Vegan and Cruelty-Free handmade Hawaiian soaps enriched with moisturizing Kukui & Coconut Oil. 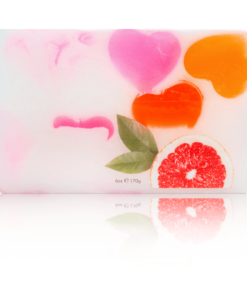 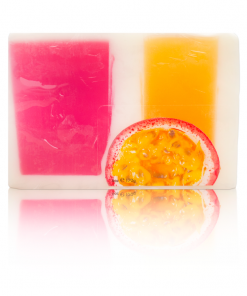 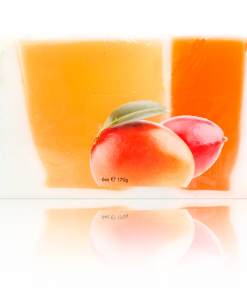 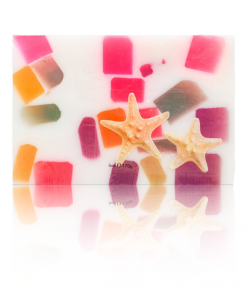 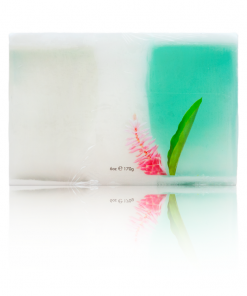 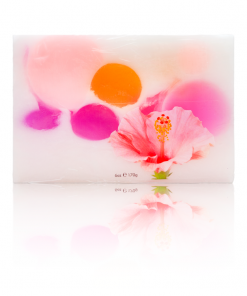 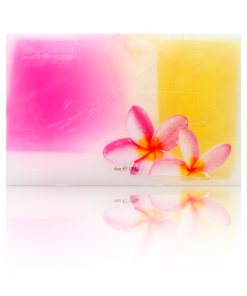 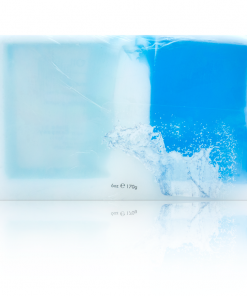 Pamper your skin and turn your shower into a tropical retreat with these large 6 oz bar soaps made with real tropical fruit!